The Basement Design Studio is an established architectural design practice founded in 2010, after spending more than a decade innovating basement design in the UK. Our mission is to provide high-end design and planning services to meet your lifestyle and property requirements. Our unrivalled expertise and experience in all aspects of basement planning, design, specification and detailing in this niche market means that we deliver quality design work as unique as our clients’ vision. Our ethos is to fully understand our clients’ needs and translate these into designs of the highest standard. 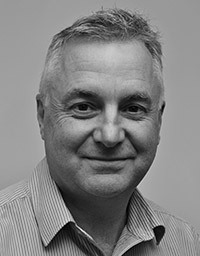 Mike has over 35 years’ experience in private practice, working in private, residential and commercial sectors. Forming his own practice in 1990, he soon became heavily involved in basement design in 1996. 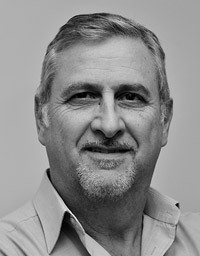 Mike played a key role in the development and subsequent success of The London Basement Company, he was appointed as Design Director in 2003, before co-founding the Basement Design Studio in 2010. Paul boasts over 40 years’ architectural experience in all sectors of construction, from industrial and commercial to private and residential. Paul formed his own private practice in 1991 and, after working with Mike on a number of commercial projects became involved in basement design in 1999. Joining The London Basement Company in 2005, Paul was appointed as Head of the Design Department until 2010 when he co-founded the Basement Design Studio.